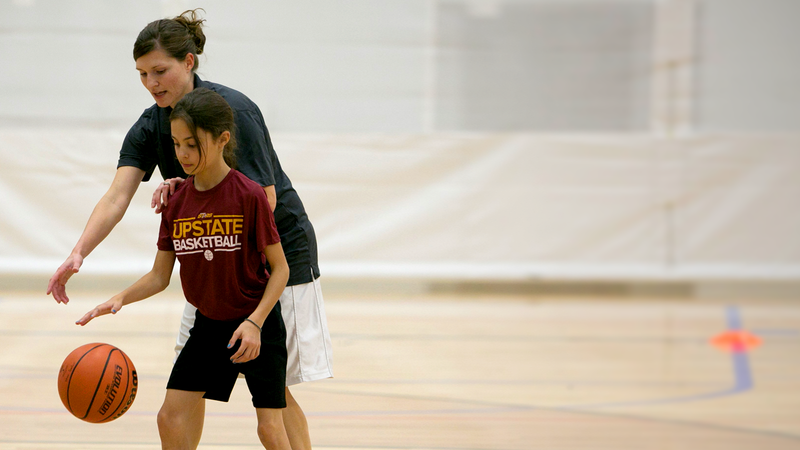 If you’re a player or parent, find a youth basketball program near you. Interested in starting an Upward Basketball program? We're looking for passionate leaders to partner with us. Find out more about our Recreation Division and our Performance Division, Upward Stars. Check out Upward Sports on social media, and see how we #PlayWithPurpose!